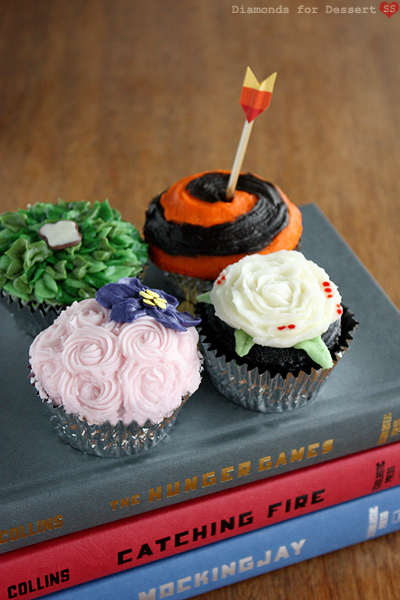 I have been inspired after being sent this yummy picture from bookmarkcorner (via the lovely Mrs Mack). I mean seriously, book AND cake, you can’t really go wrong! 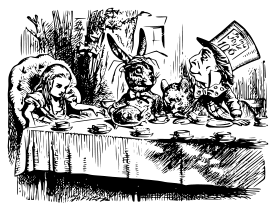 It got me to thinking about the links between books and food. Obviously there are cook books, of which I have many, but what I’m talking about is the recipes and good things that are deliciously described in the books that we read. So I started looking around and I found this great blog www.diamondsfordessert.com which is quite simply inspired. I can’t bake at all, but my middle froglet can, so I am planning to steer her gently in this direction. You cannot deny that these cakes are a touch of genius. 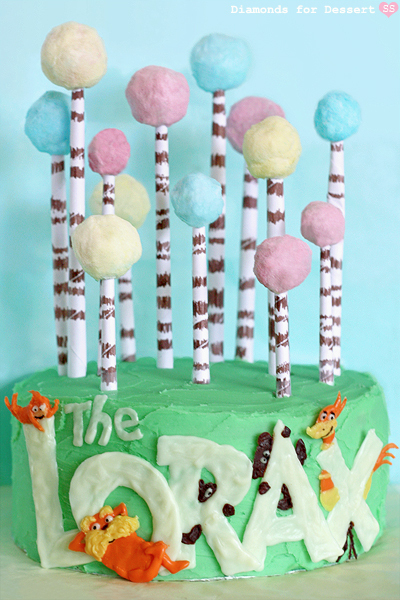 Not only are the cake designs quite frankly amazing, but the blog itself is a great read, even if you can’t/won’t/don’t bake. After reading and watching the video clips, I actually feel like I could have a go and make a fair attempt at re-creating something half decent. If not, I’ll make big puppy-dog eyes at froglet number 2 and hope for the best. And then I remembered a couple of great children’s recipe books that I have in my kitchen. 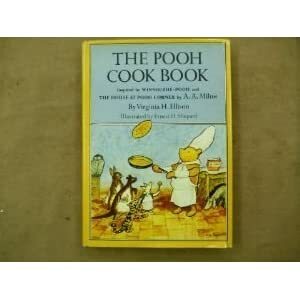 The first one which sprang to mind was my very well loved Winnie the Pooh classic ‘The Pooh Cook Book’. My teaching partner and I used recipes from this book with our Year 1 class. After a week of lovingly reading Winnie the Pooh stories, we celebrated with a spot of elevenses in the form of shortbread and scones. Delicious! 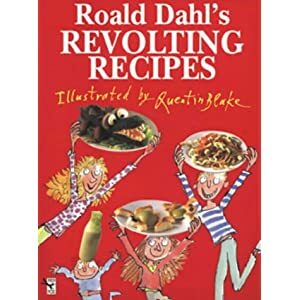 The other absolute must in my humble opinion is Roald Dahl’s ‘Revolting Recipes‘. Again, this is a very well thumbed and slightly crumb-strewn edition in the Radford house. We have sampled ‘Lickable Wallpaper’, ‘Snozzcumbers’ and ‘Bird Pie’ to name but a few. All very tasty and hilarious to watch come to life before your eyes. I can’t think of anything better than creating a Dahl-esque feast for family and friends. I must say I found it very difficult to narrow it down to 5! What your top 5 be and why? Next Post Story Lab is Go!